RARE SALE event now going on until Sunday Apr 21. Details HERE! Download video tutorials of human urinary system, micturition process, urinary incontinence in men and women, kidney stones formation and treatment. 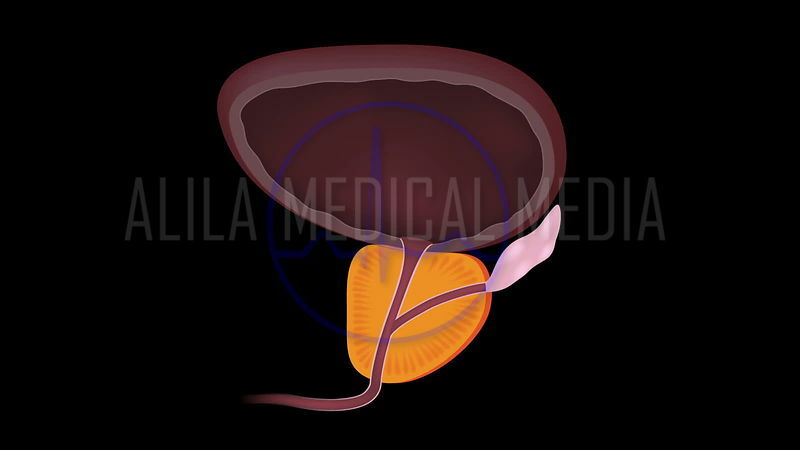 Benign prostatic hyperplasia and treatment options NARRATED animation. 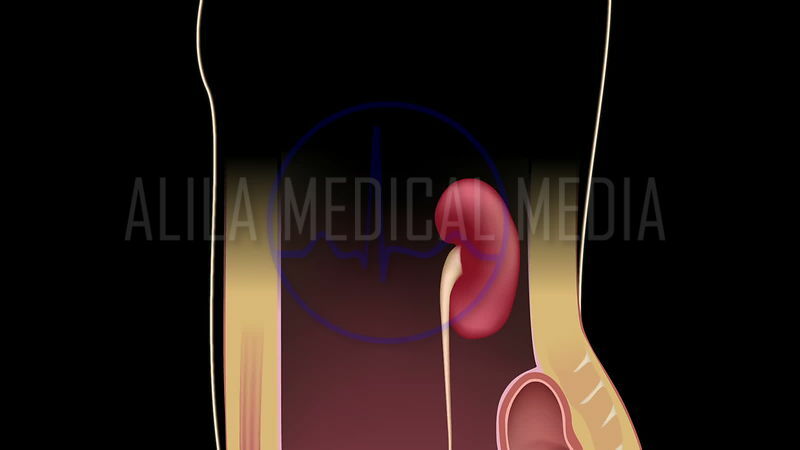 Female urinary system 3D animation. 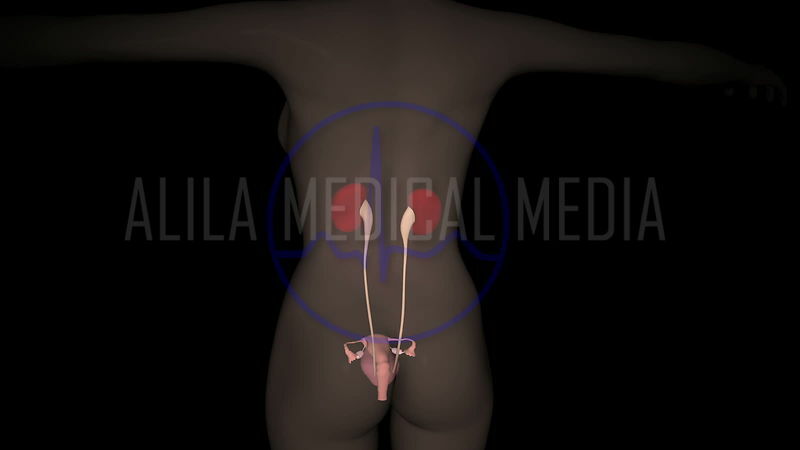 Female urinary organs 3D animation with labels. 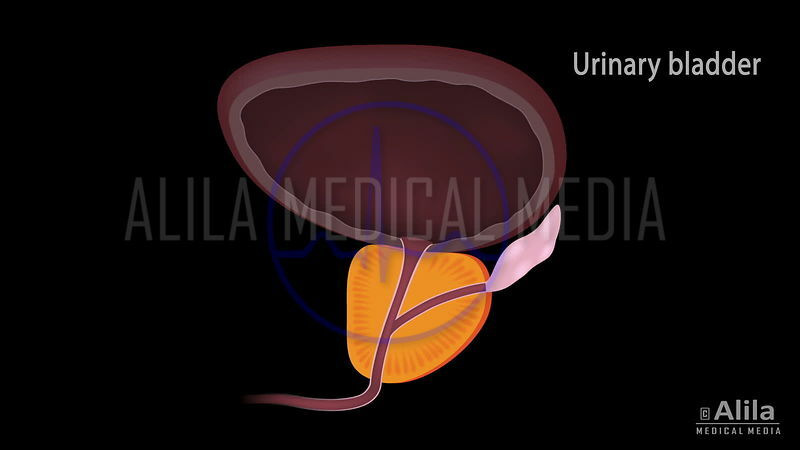 Female urogenital system 3D animation. 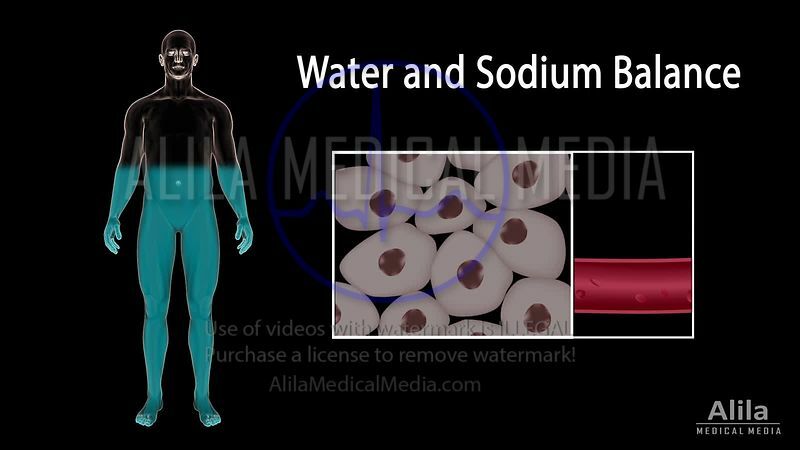 Neural control of urination NARRATED animation. 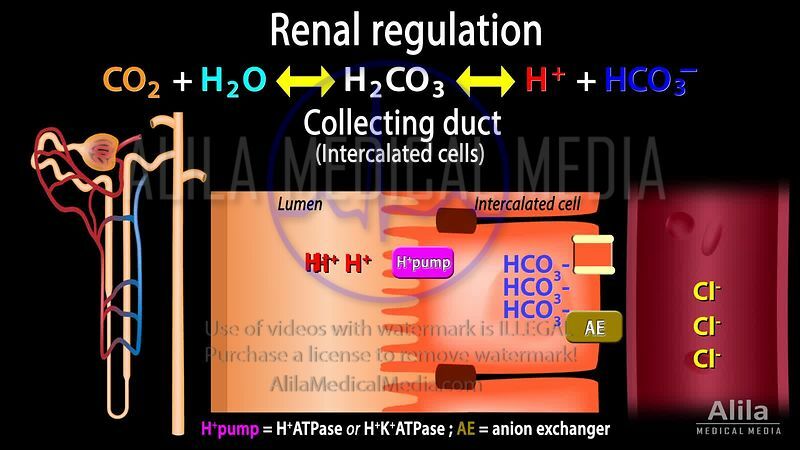 Renal handling of acid-base balance - distal/collecting tubular cells. 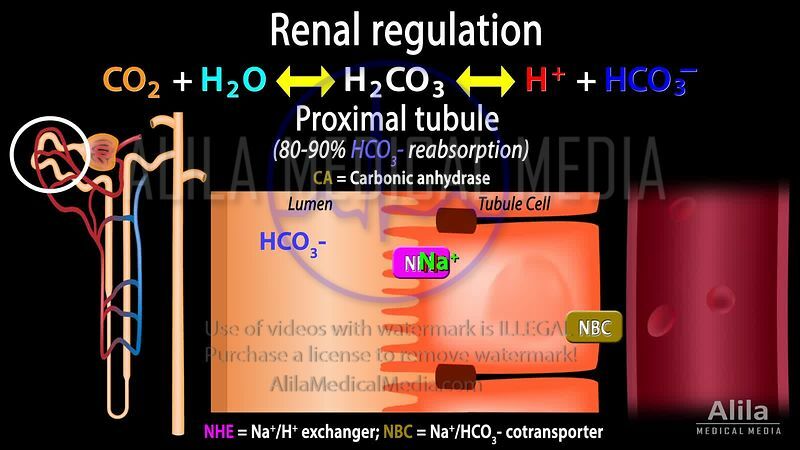 Renal handling of acid-base balance - proximal tubular cells. Stress incontinence video with text. Stress urinary incontinence video NARRATED. Urinary incontinence in women NARRATED animation.